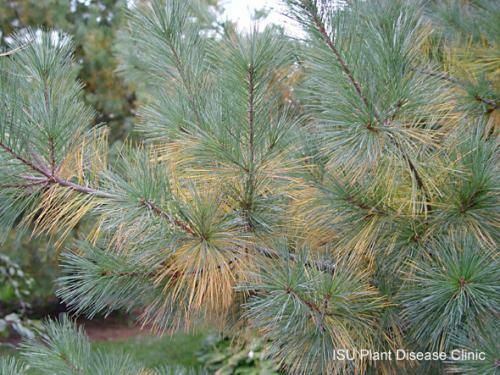 It's normal for the oldest needles of most conifers to turn yellow or brown and fall in the autumn. 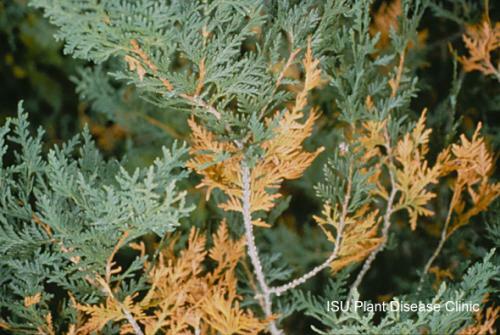 Needles may drop in the spring if the preceding growing season was particularly stressful or the winter was severe. See this article for more information about seasonal needle loss.